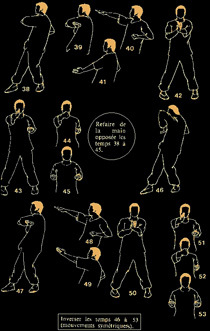 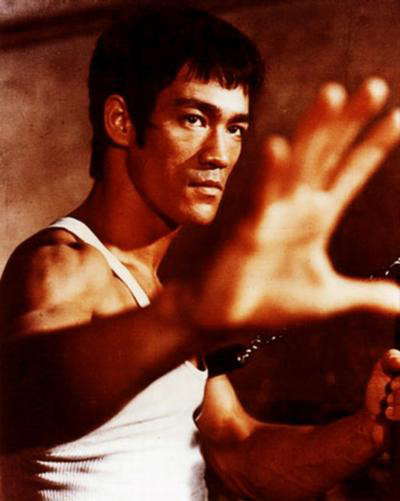 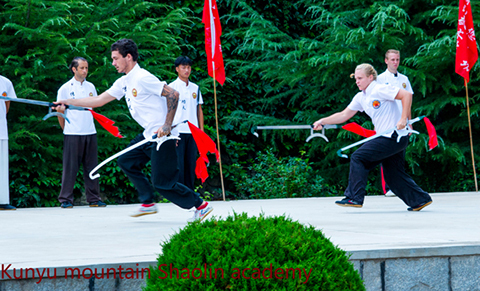 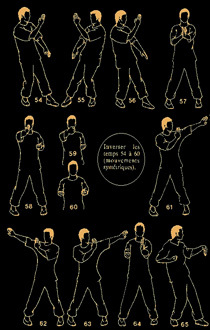 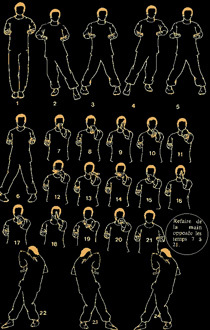 Wing Chun Biao Zhi Form is also known as Biao Zhi and translated to English to “darting fingers. 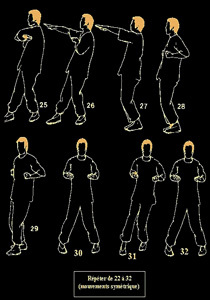 It’s a very important one in Wing Chun training,and it is very powerful. 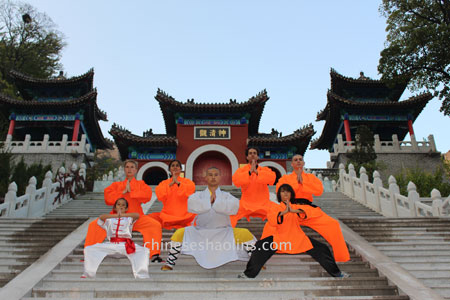 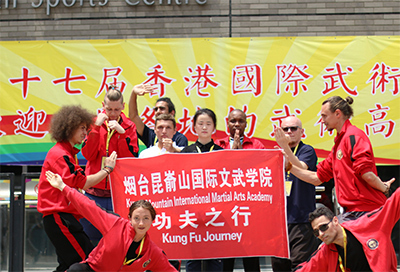 Even though the Biao Zhi is openly taught in numerous Wing Chun Schools around the globe, back in the past the form was only taught “inside the door” meaning that not every person got the opportunity of learning it in ancient times. 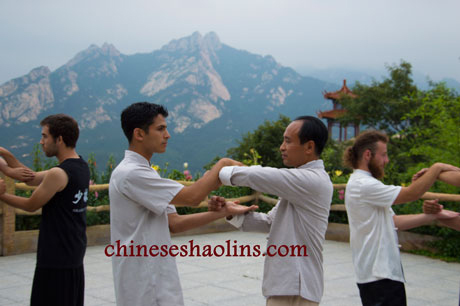 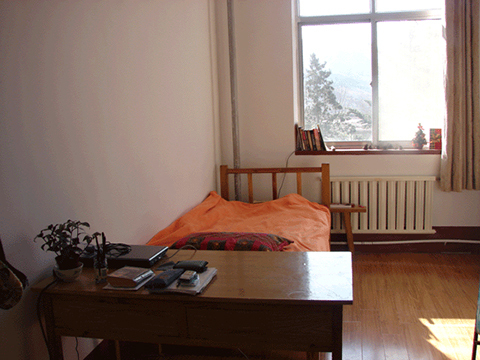 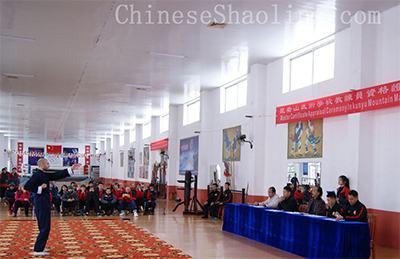 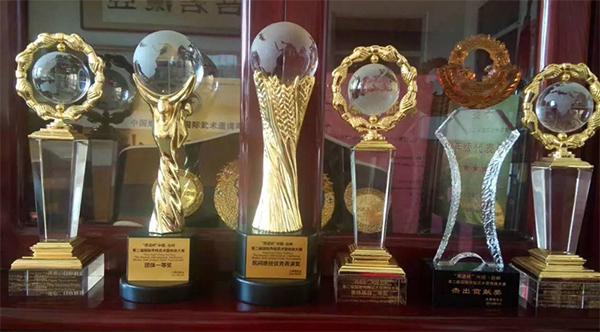 The Wing Chun School thereby is able to strike a balance where Biu Tze is part of its normal complete system.